Are you planning to recreate your office space or trying to add a new look to your bedroom? VM False Ceiling Singapore has a solution for all. 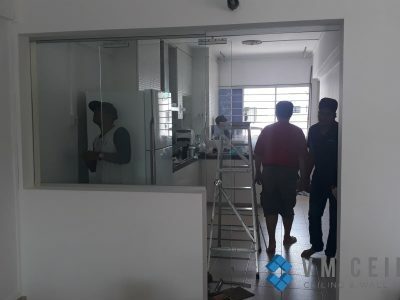 We are a registered contractor in Singapore that provides the best Drywall partition services in the country. So what is Drywall partition? Drywalls are partition walls that are made of enhanced gypsum plasterboards which can be used to create partitions. Various schools, offices, homes, hotels, hospitals, and industry use drywall partition to recreate the interiors. When space is big enough, they can be artificially portioned to create sections. These partitions are made shift walls that typically last for a lifetime. The walls used are plaster walls, which are robust and strong enough to use unless the place is subject to modification or renovation. Whether you want to create a home office or just an additional space in the workplace, you may try office partitions. The partitions can be just to block out the sound of machinery or for warehouse functionalities. We provide clients with sound insulating and fireproof boards that can create a unique office wall. We combine the partition walls with false ceiling to block to make it look realistic. It blocks the sound and leaves you with a peaceful working area. Often, we find that our house lacks an extra bedroom or ensuite bathroom in the master bedroom. 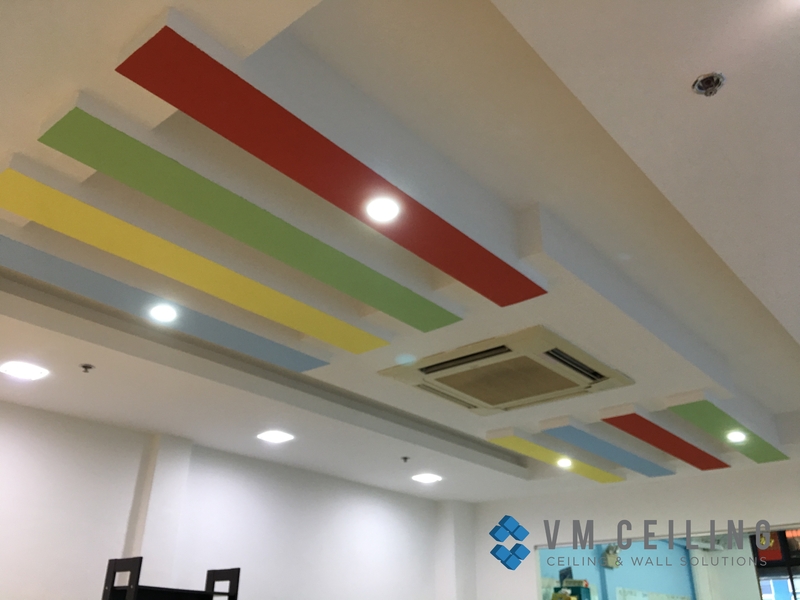 At VM False Ceiling Singapore, we have a team of expert designers to help you with your needs. We understand the necessity of the moment and recreate the house with simple wall partitioning. 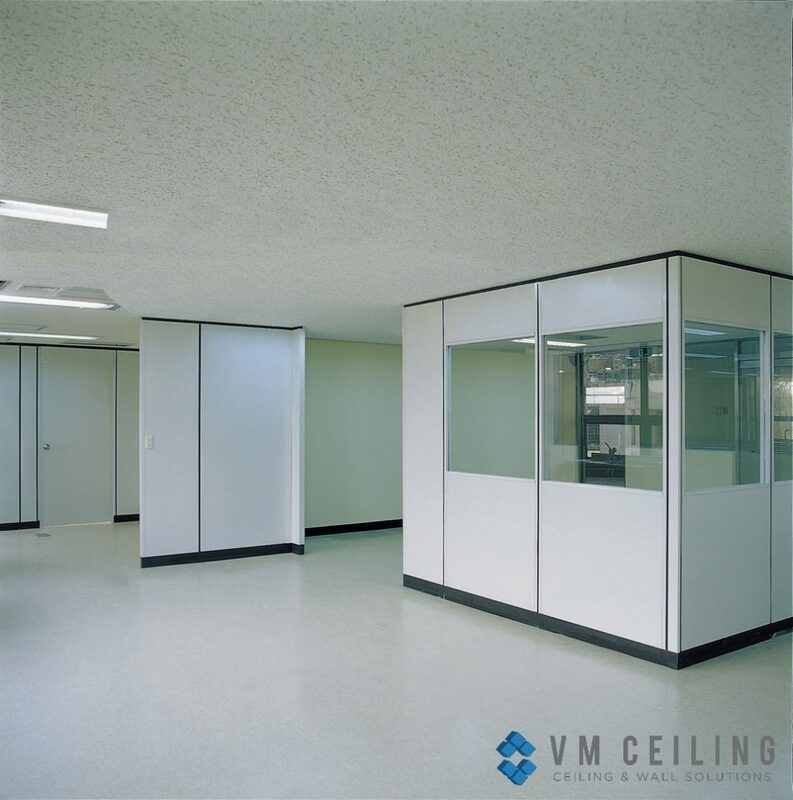 Our partitions are fire-proof, low maintenance, and extremely affordable. Whether you want to reduce the living space area with an extra bedroom or simply want a separate dining space; we can accomplish everything. We can recreate a simple studio apartment into a luxury living abode. We provide a complete range of drywall portioning that includes fixing and partitioning of walls using gypsum board and plasterboards. The boards are fire rated and sturdy. 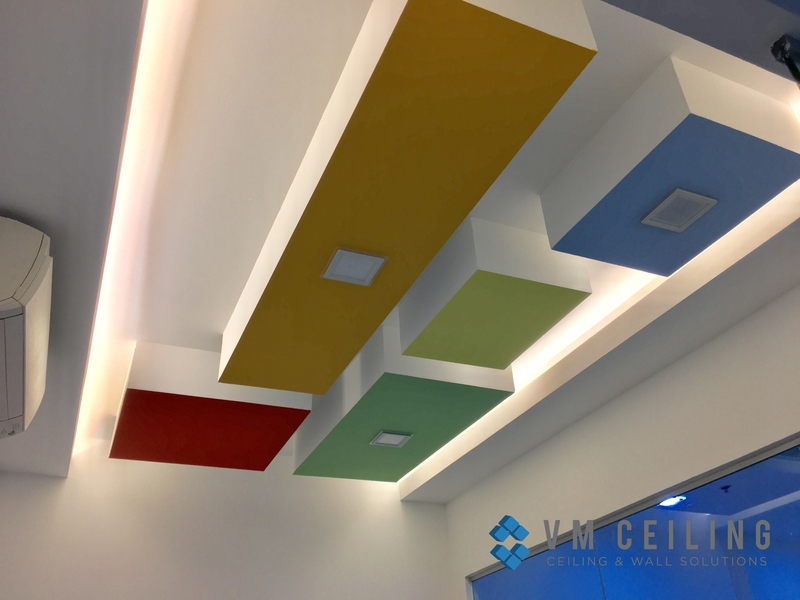 At VM Ceiling Singapore, we understand that each client has different requirements. We understand the demands of each project that needs a unique set of experience. We carefully follow the client’s approach and adopt proactive methods to meet their expectations. 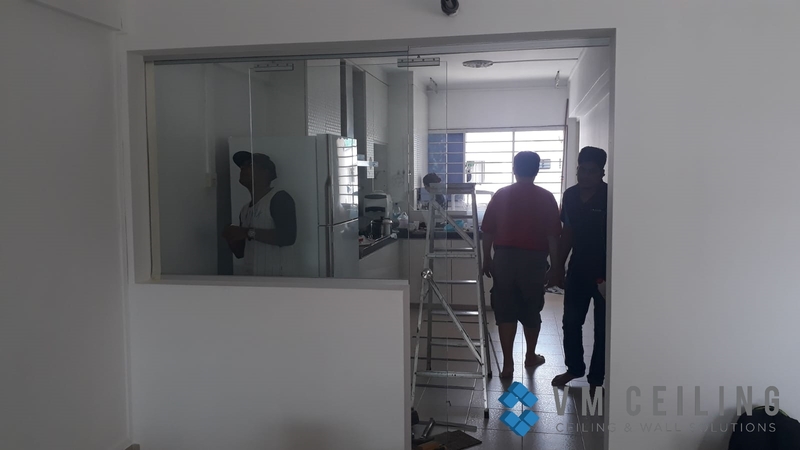 We are led by a team of expert contractors who know how to handle every situation with uniqueness and utmost care. Our aim is to collaborate with our clients through designs. 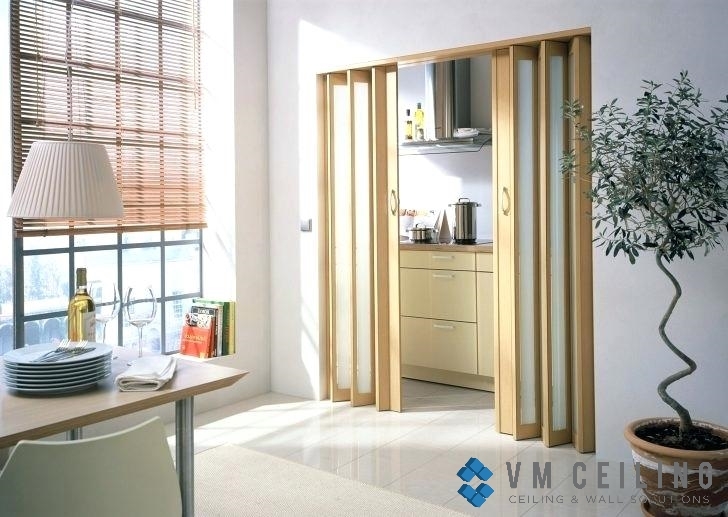 We create wall partition designs to project a special client-contractor relationship. We hold design workshops with our project team before they begin their work on a project site. This ensures that no design clashes with the previous ones and that every project produced is unique. By doing so, we do not face the same consequences that have been our point of the issue earlier. 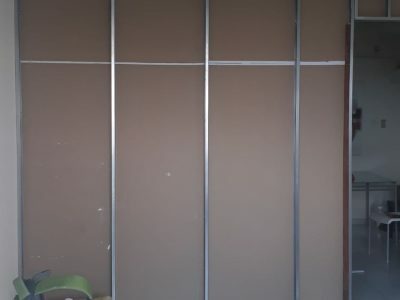 This way we guarantee smooth and seamless installations of drywall partition. We do not take up a job unless we are sure about it. Our contractor team is a well-researched and experienced professional. We have an in-house designer who is rich in their expertise. They create unique designs in the whole of Singapore, which is essential for our clients. In addition to the expert knowledge, we provide supreme quality raw materials that meet the aesthetic requirements of our clients. We provide guidance throughout the entire designing process. Our clients are encouraged to coordinate with our designers to create something innovative and unique. We do not hand over the project unless it is approved by our honorable clients. 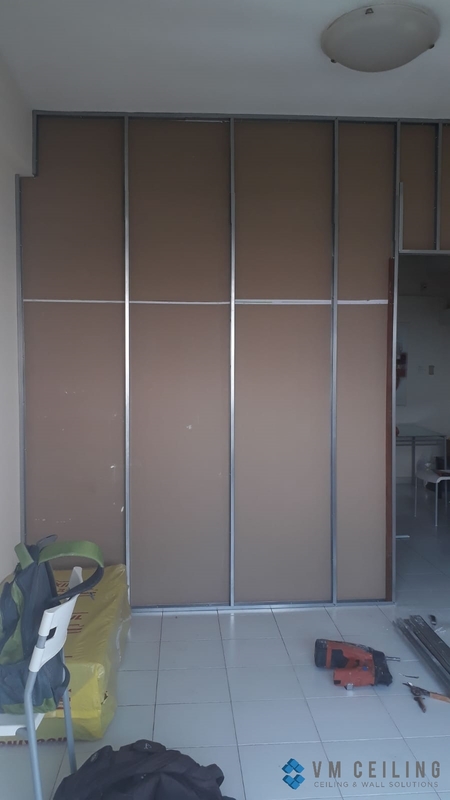 Additionally, we are the top suppliers of commercial and residential drywall partitions in plasterboard and gypsum board. We provide our unique services to shopping malls, factories, hospitals, Offices, medical centers and various other industries. You may contact us at our official contact number at +65 6653 2620. Our representatives and designing team will get back to you for a site visit and customary guidance.